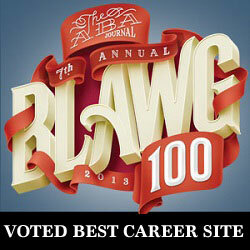 In our first year of existence, JD Careers Out There was nominated for the ABA Journal Blawg 100, a compilation of the best law blogs out there. To kick off 2014, JDCOT was voted the best law career site in the ABA Journal’s reader poll. This only deepens our commitment to bringing you great video content to help you find your career. Click here to learn more about the benefits of becoming a member of JDCOT. Just discovered @JD_COT great blog & resource for alternative career paths & continuing ed for attorneys. I’m basically putting a blanket favorite/RT/#FF out there for @JD_COT. Great advice and information for lawyers who think outside the box. 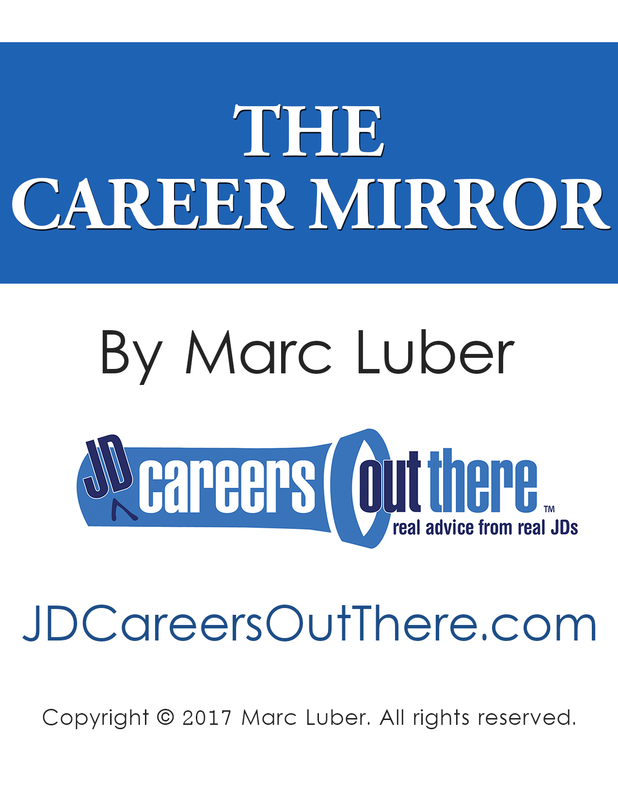 "JDCareersOutThere.com is a great resource for those with JD degrees who may be looking to transition into an area other than the practice of law. When recently speaking with founder Marc Luber, Marc really took the time to listen to my particular employment situation as well as my individual interests. He was able to provide me with some great employment options that I had not yet considered which complemented my skill set perfectly. He also suggested comprehensive steps to take in order to implement his advice and move my career in a positive direction. I am confident that JDCOT and Marc's sound advice would be beneficial for anyone with a law degree looking to further their career. "- David K. Compton, Esq. Want to hear more about joining JDCOT to find the right career for you?